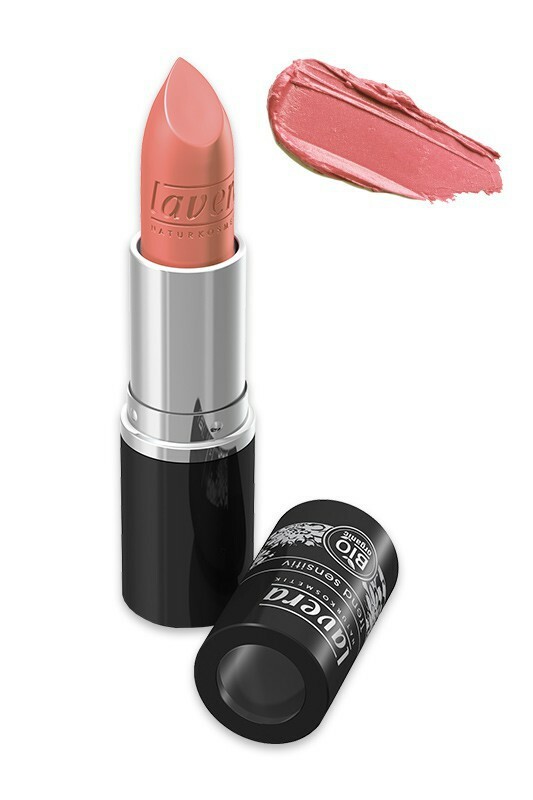 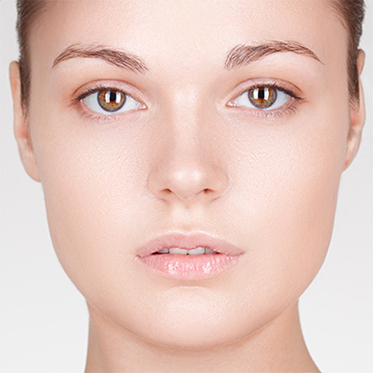 LAVERA Natural Lipstick embellishes your lips with breath-taking colour made with precious mineral pigments. Rich in Organic Floral Butters of Rose, Mallow and Lime-Flower, this Organic Lipstick gives creamy texture for absolute comfort and protection on your lips, with nice velvet finish. Lavera provides gorgeous shades for every occasion : neutral nudes, flashy pinks and corals, dark reds to please all lipstick lovers ! 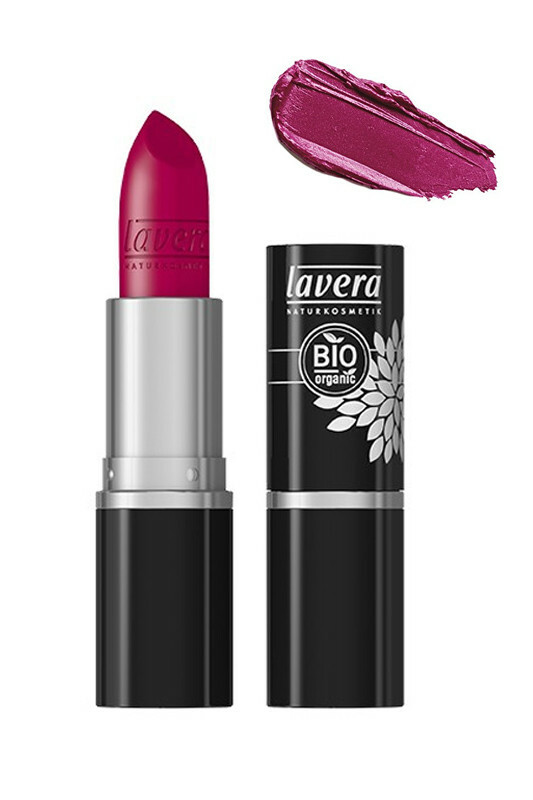 Rock glamorous lips with Lavera Lipstick !